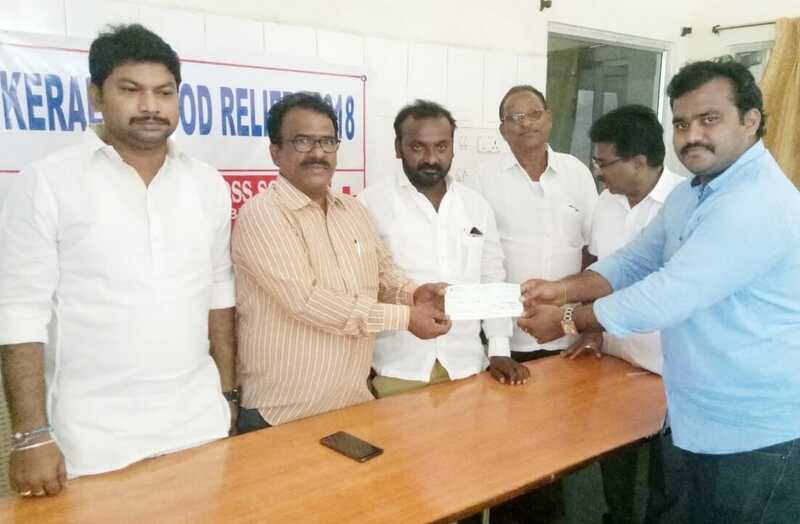 ECM team has donated ₹10000 to support the flood victims Kerala via Cheque to RDO & Redcross. Redcross team will go to Kerala and distribute Rice, Household items and protein food for the children. Even was conducted on 26-08-2018 @Kavali, Andhra Pradesh. Sincere thanks to all contributors.